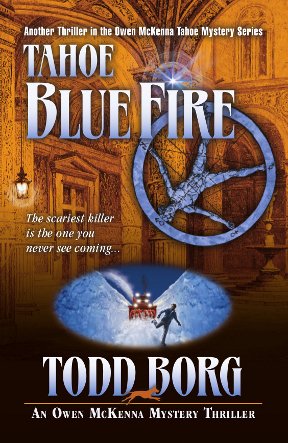 Author Todd Borg returns with Tahoe Blue Fire, his 13th Owen McKenna Tahoe Mystery. 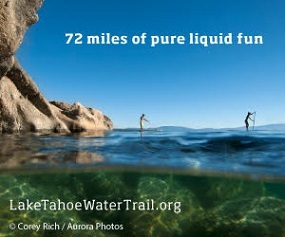 Tahoe Blue Fire is about former pro football player Adam Simms who is suffering Traumatic Brain Injury from his days on the gridiron. When Simms becomes the prime suspect in a series of brutal murders in Tahoe, Detective Owen McKenna can’t tell if Simms is being framed or if he is a diabolical killer who is faking brain injury… He shares his writing techniques and storylines in a very entertaining way.